The recent decision by African countries – under the ambit of African Union – to open up their borders and allow free movement of people, goods and services within the continent has heralded one of the largest world free trade agreements after the Word Trade Organisation, while positioning Africa to reap more from global commerce. 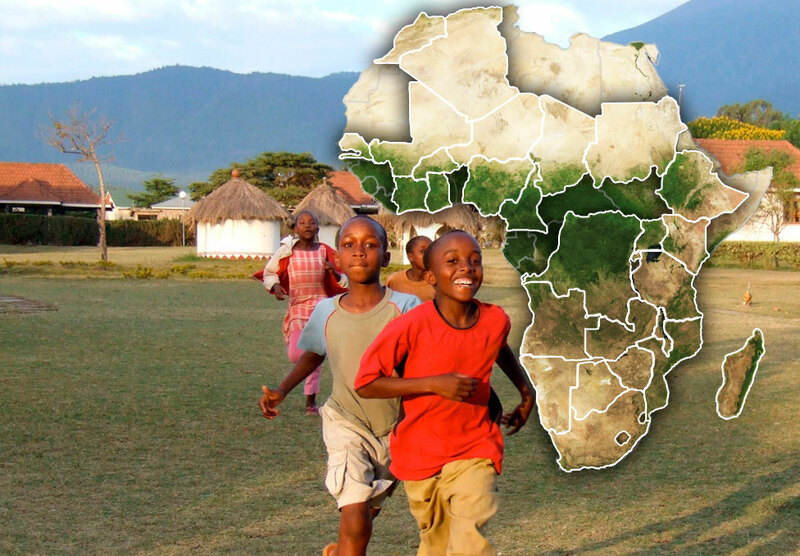 With a combined population of 1.2 billion people and a cumulative GDP of over $2 trillion, Africa is set to flourish from an arrangement that further emboldens the integration resolve as captured in the United Nations Africa Agenda 2063 blueprint. The continent currently functions within some of the most rigid and bureaucratic trade rules that have seen it ranked dismally in the cost of doing business indices. Non-tariff barriers for example, the greatest threat to free trade, have had the concomitant effect of threatening continental integration. The end results is that trade within Africa is less than 20 percent, compared to other established global blocs, whose intra trade is up to four times higher. It is easier for foreigners to do business in Africa than it is for Africans to trade with themselves. The continent is continuously hailed as one to watch, with seven of the world’s ten fastest-growing economies being African. The unprecedented infrastructural growth, the vibrant and highly skilled young generation and the burgeoning middle class gives the continent a competitive edge that needs to be tapped, locally.